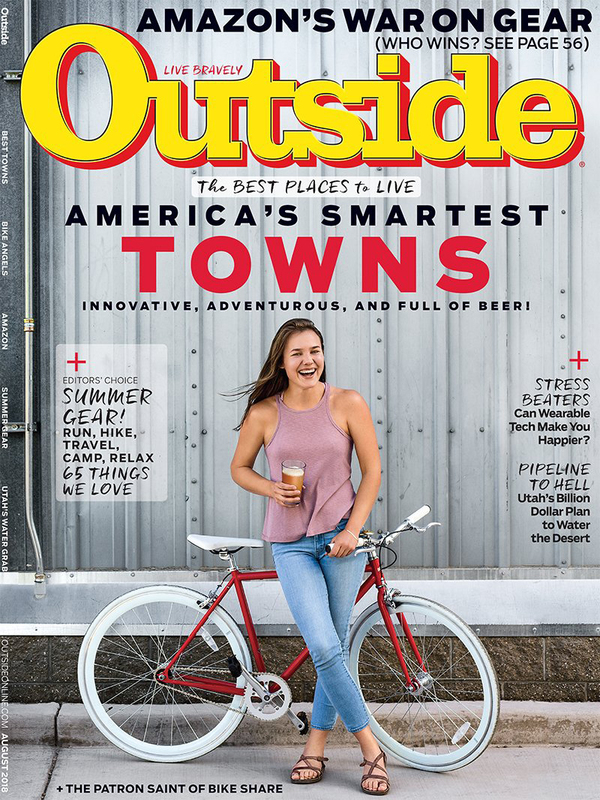 Above is an excerpt from a story in the August edition of Outside magazine about “best towns” for the transformative effect of creating recreational possibilities. It isn't the first time the Cuyuna trails have caught the eye of Outside editors, and likely not the last. The story went on to quote Aaron Hautala, former president of Cuyuna Lakes Mountain Bike Crew, which maintains the popular trail system. Annual visits to Cuyuna Country State Recreation Area have climbed from 80,000 before the trails opened in 2011 to 185,000 in 2016.